Not all used cars are created equal. While it often makes financial sense to purchase a recent-model used vehicle instead of a new one, savings can vary a lot, reports iSeeCars.com automotive data-and-research website. “Most people know new cars depreciate the most in the first year and that different cars have different depreciation rates, but we wanted to determine which used cars experienced the largest price drops compared to their new models,” said Phong Ly of iSeeCars.com. The best buy based on iSeeCars’ analysis of 14 million new and used cars sold over a 12-month period? 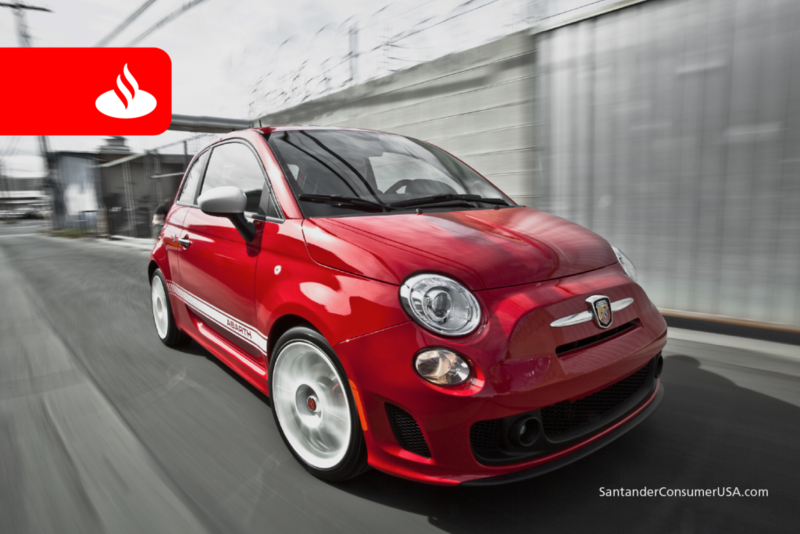 A one-year-old FIAT 500L, which sold for 34.6 percent, almost $8,100, less than a new model. The vehicle with the greatest price difference between new and one-year-old models in the iSeeCars top 12 was the Jaguar XF at No. 8, saving $19,966, a percentage of 32.3 percent. The rest of the top 12 were the FIAT 500, 31.9 percent less than a new model, or $11,106; Cadillac ATS, 31.8 percent, $6,099; Chrysler 300, 31.7 percent, $13,351, and Buick Regal, 31.2 percent, $11,525. The average price difference between a new car and a used car of the same model was 21.2 percent. “Eight of the cars on the list are models that are significantly less popular than their competitors, plus they are in segments that have seen a decline in new-car sales lately,” said Ly of iSeeCars. Next week, the top 10 cars to buy new rather than a year old, based on the iSeeCars.com analysis.